If you are planning on spending your weekend indoors, here are a few projects to get those creative juices flowing. Add a touch of Spring with this Vintage Window Dressing via An Extraordinary Day. 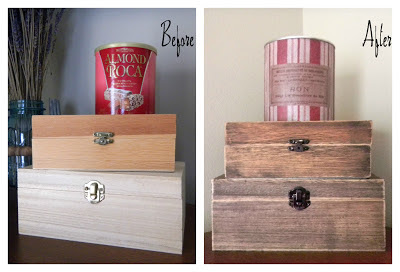 Hide your ugly sewing machine with a Sewing Machine Cover via Clippie Dips. Keep your little ones entertained with these Felt Letters via Buggy and Buddy. 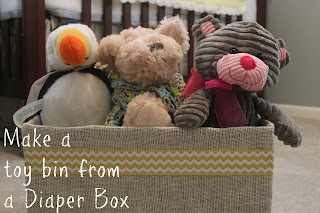 Treasure your memories in this Pop-Up Photo Box via The DIY Village. 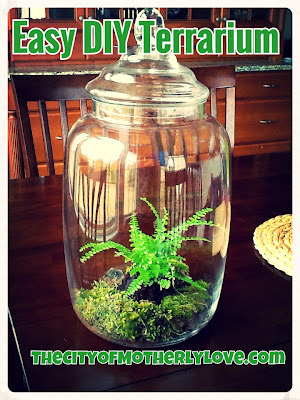 Bring some of the outdoors into your home with this DIY Terrarium via City of Motherly Love. Turn those diaper boxes (or any cardboard box) into something useful like this Burlap Wrapped Toy Bin via Accidentally Wonderful. Add some vintage charm to your home with Adhesive Fabrics via Creating in Glass Slippers. 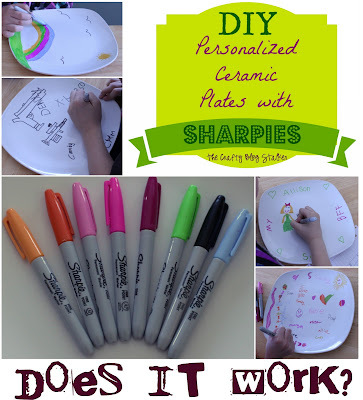 Personalize Ceramic Plates with Sharpies via The Crafty Blog Stalker. Create a fun and quiet activity for the kiddos with this Busy Board via Ginger Snap Crafts. 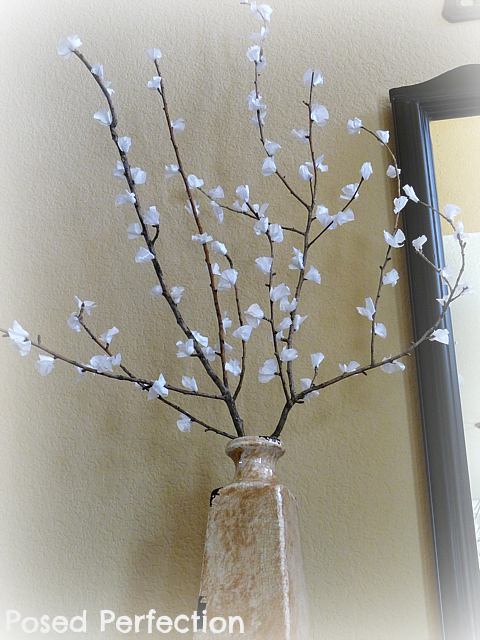 Make your own Cherry Blossom Branch via Posed Perfection. Don't forget to come back Monday and share your wonderful creations on More the Merrier Monday. You can also fill out the 'Get Featured' form for a chance to have your project(s) featured on DIY Home Sweet Home. Thank you so much for including my DIY Terrarium!!!!! :) You rock!!!!! Have a great weekend! So, the sharpies on the ceramic plate idea and the magnetic/chalkboard clipboard idea are freaking brilliant! The cherry blossoms are adorable too. Thank you for sharing! I love the felt letter pillows! If it is an "indoor weekend" I think that you'll be very prepared with things to get done. I don't know if you're interested in this sort of thing but I've worked as a summer camp counselor for many years and I have a bunch of great indoor activities and crafts for kids that are a ton of fun! Let me know if you would like a copy of my list! Oh my goodness! Imagine my surprise at popping by only to discover that you've featured my window of Spring! Thank you so very much!!!! Thank you for featuring my Personalized Ceramic Plates post! You have completely made my day!